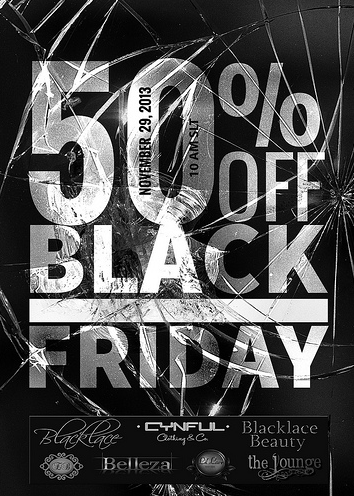 You can get your Black Friday shopping on with Belleza today! Visit Belleza at the special Black Friday sale going on at the Blacklace sim. Betty skins available for 400L$ each (800L$ for the line and only 1200L$ for the FATPACK!) We’ve also got some men’s BBB skins specially priced at 200L$!